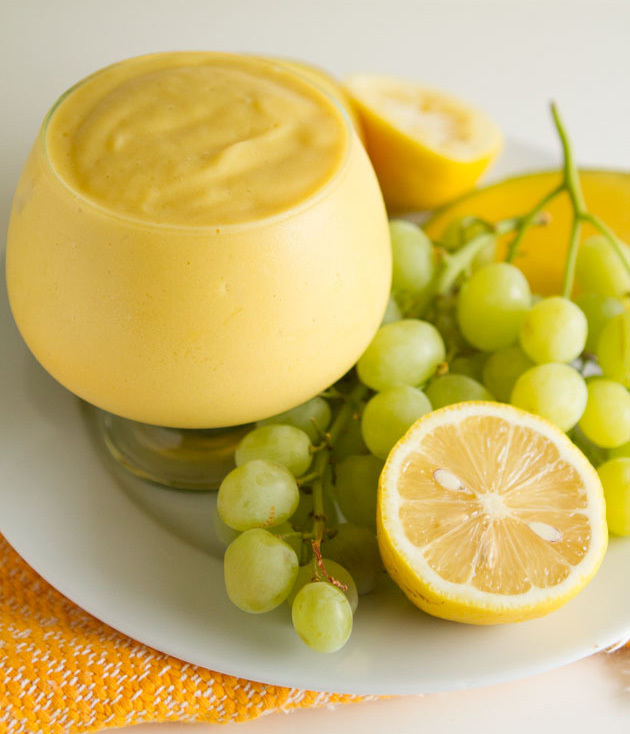 A creamy vegan smoothie made sweet with fresh grapes and frozen mango. Add all ingredients to the jug of your blender in the order they are listed and blend for 20-30 seconds, until smooth. Soy milk: You could use any type of non-dairy milk that you would like to here. Protein: For a boost of protein, add your favorite protein powder. 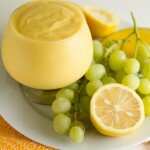 Grapes: the grapes are used in this recipe to add natural sweetness instead of using sugar. Feel free to use whatever grape you’d like – green, red, black, whatever!